Raoul Bunschoten, Public Spaces-Prototypes , Black Dog Pub Ltd, 2002. AA files No.11, Architectural Association Publications, 1986. 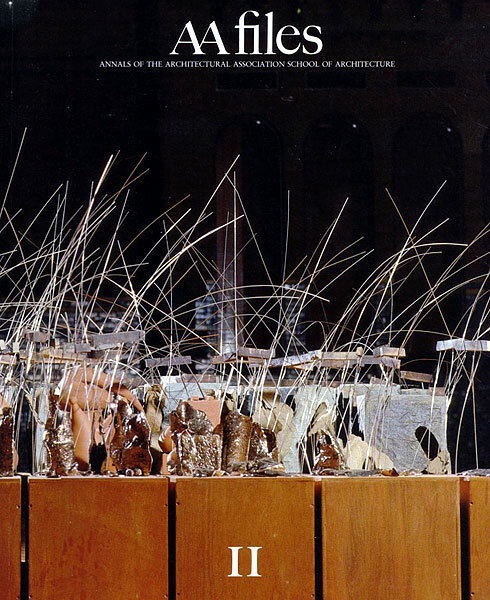 AA Project Review, Architectural Association Publications, 2004.